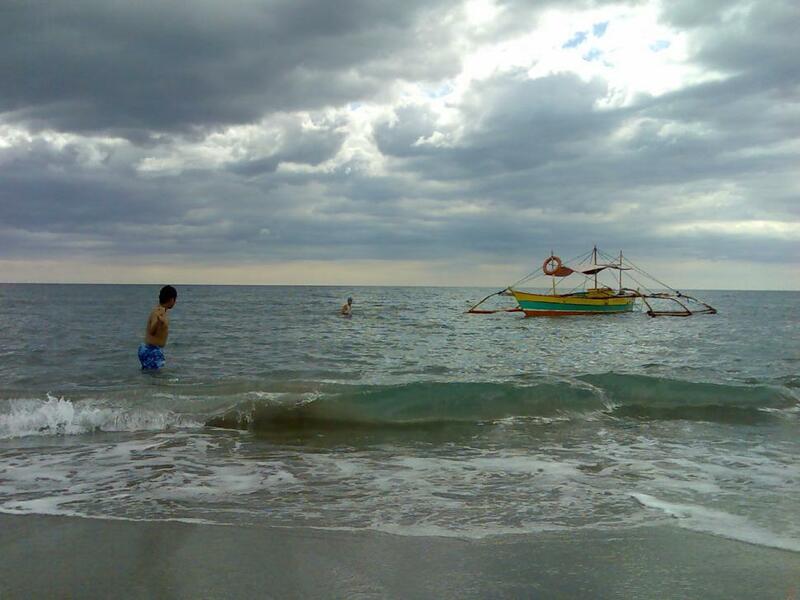 An early morning scene at a Zambales Province beach in the Philippines. I'm doing a cultural poster in my digital imaging class & chose the Philippines because my fiance is Filipino. Thank you! I like the semi-stormy look in this photo. I'll be using it in a class project doing a cultural poster. I chose the Philippines because my fiance is Filipino. Thank you!